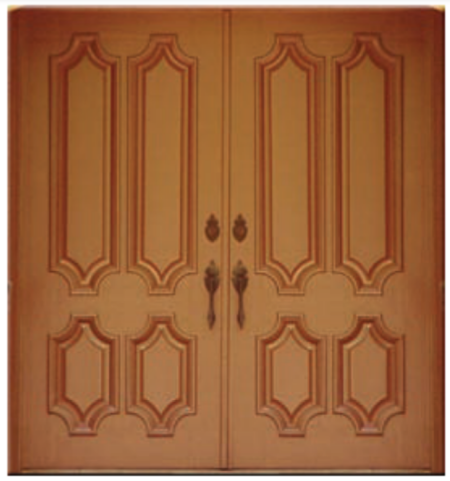 We are a unique door supplier with unmatched quality and speed. 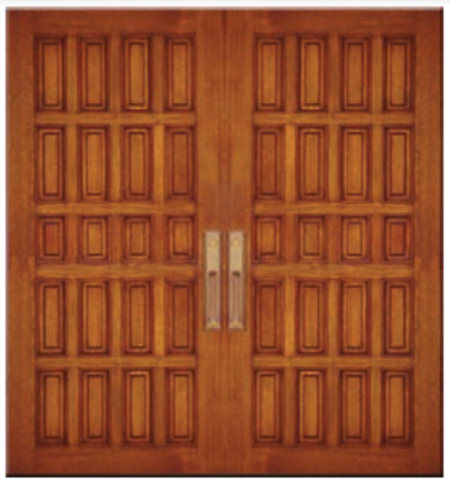 Gravley Door Company is an American company based out of Aubrey, Texas that specializes in manufacturing hardwood doors and door systems for wholesale customers. 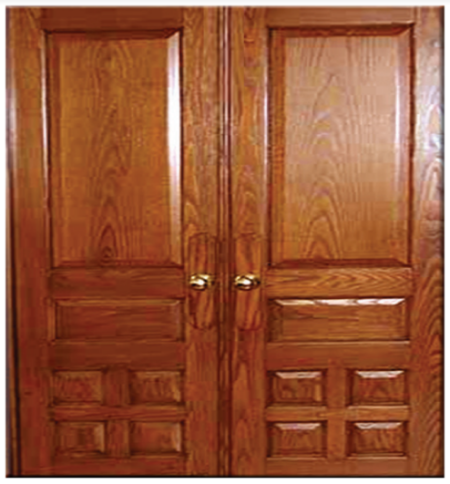 Find out where you can buy the perfect inteior Gravley door for your home or business. Find the perfect door for you home or business. We have all kinds of styles to fit your needs. Don’t just take our word for it! See what our many satisfied customers have to say. Want to get in touch? 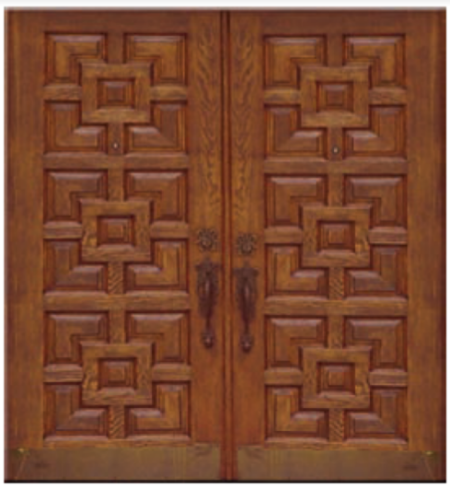 Visit out contact page to get in touch with your favorite door company. 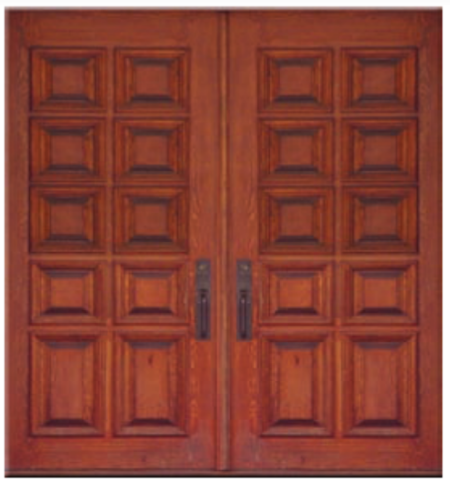 Need door accessories or parts to complete your interior door project? Gravley Doors has the fastest turn around times to help! Want to carry Gravley Doors in your store? 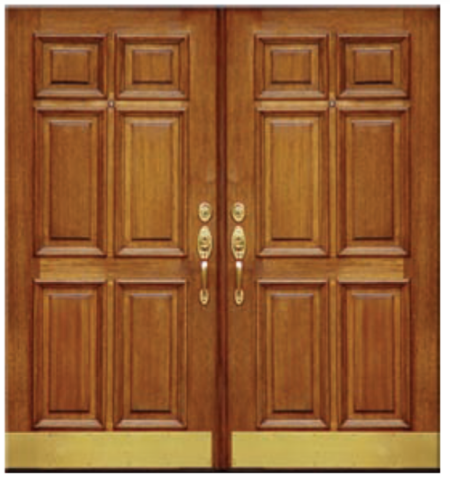 Get in contact with us today to become a part of the Gravley Doors family. If you can dream it, we can build it! Browse our full product line or get in touch to build your custom Gravley door.